Blending the utterly contemporary with a classic design, an aluminium Georgian conservatory makes for a fine addition to any home. Creating a sense of space that connects the garden to the internal parts of your home, a Georgian style of conservatory is a modern interpretation of one of the most popular ages in British architectural history. Popular with customers all over the south west of England, these sorts of conservatory can be seen anywhere from modern new builds in Newquay to traditional town houses in Bristol. Typically characterised by either a square or rectangular footprint, an aluminium Georgian conservatory looks like it has been there from the time the home was first built, once installed and will integrate perfectly with your existing double glazed windows and other glazing elements of the home, such as lean tos and atriums. One of the reasons that a Georgian style of conservatory is so often favoured over other types is that they create the optimal amount of internal space. Due to their shape and efficient construction, they provide the maximum possible floor area. This is ideal for customers who want to create an additional reception room in their home, perhaps to enjoy views over their garden year-round. With the conservatory optimised for space, it is possible to turn one into a dining room, if wanted, for example. Alternatively, why not use the space to accommodate a three-piece garden suite and sit back and relax? Due to their elegant glazed construction, it becomes possible to use your conservatory in a myriad of ways, affording the ultimate in flexibility so often demanded of modern home owners. 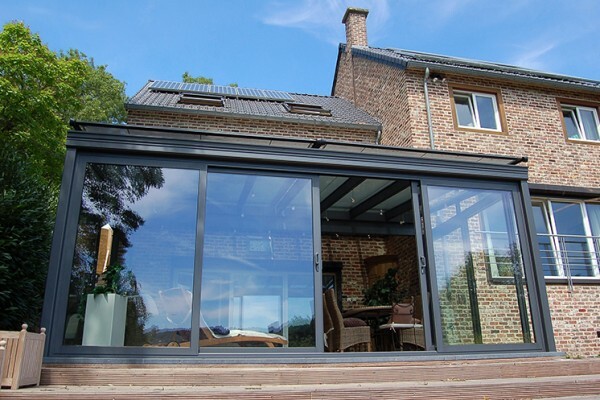 Despite the great amount of functionality an aluminium Georgian conservatory will allow for, it should be added that these constructions are not simply about practicality. They are stylish additions to any home which often have an imposing nature thanks to their widespread use of design flourishes. They can, for example be fitted, with elaborate crestings or mouldings, as preferred. They can have stylish doors added which allow for a free flow of access, perfect for summertime get togethers and barbecues. 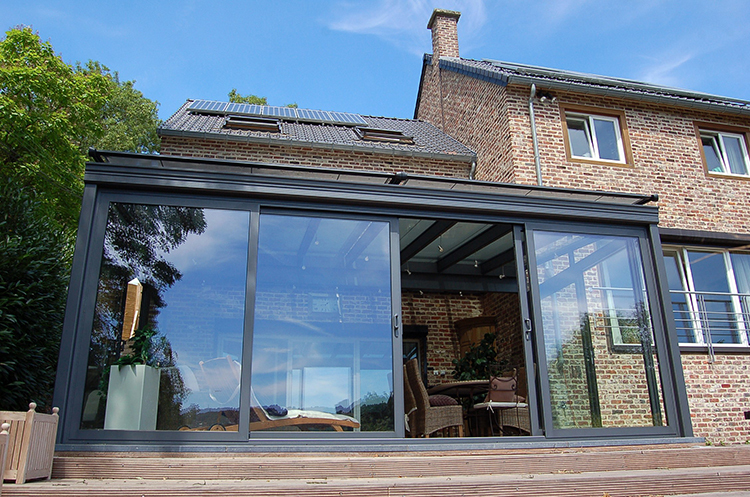 Indeed, their robust aluminium struts can be painted to fit in with the rest of your home and will offer superb levels of thermal retention, something that other materials cannot claim. To find out ore about the Georgian style of conservatory available from Countryside Windows, please do not hesitate to contact us.